The menu was enticing: Grilled chicken with a sweet potato hash, served atop fresh roasted fennel with a side of green-bean salad (which had been infused with apple cider vinegar and garlic), finished off by a peach crisp for dessert. Yum! 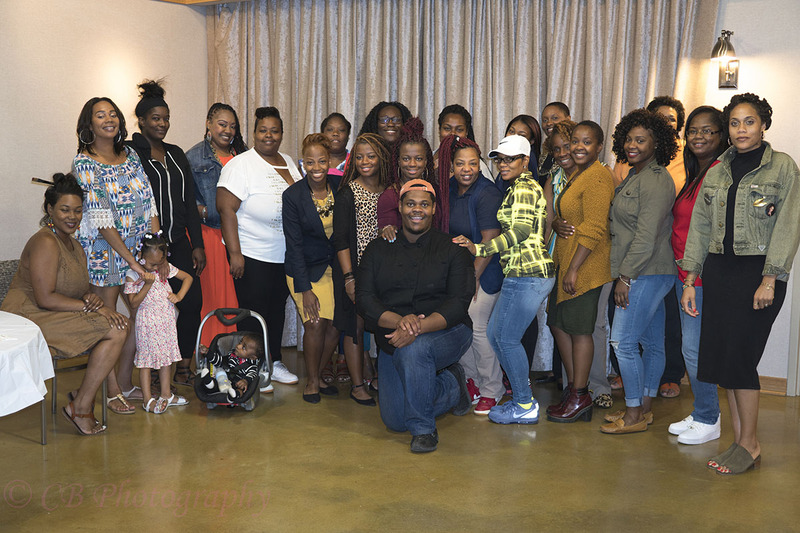 Yes, the menu was enticing…but the conversation was unforgettable according to the women and girls of North Lawndale who gathered around tables in July 2017 to share their perspectives on navigating life from low-income and impoverished homes. 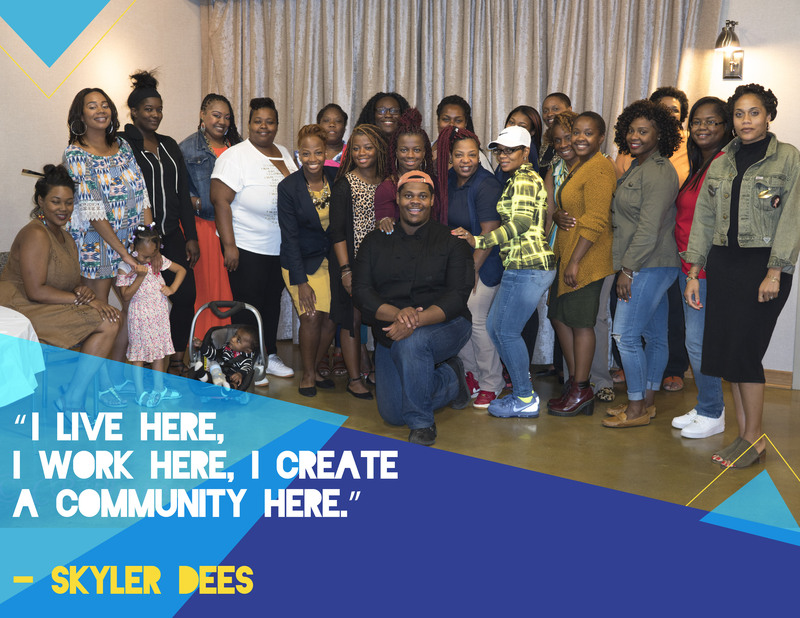 The 35 guests of caterer Skyler Dee’s first “Gourmet Grill” event shared frustrations, dreams and tips on how to make do in a community that has no major grocery store, high unemployment, under-resourced schools and more. 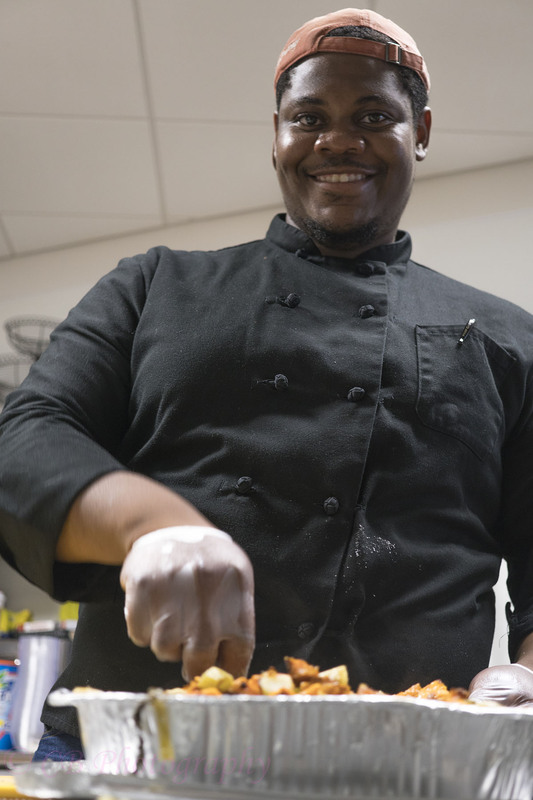 Chef Dees is owner of Skyler Dees Catering Company and a self-described food artist who believes that it’s a myth that North Lawndale residents won’t buy fresh, healthy food. 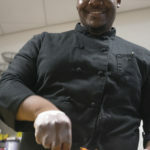 “It was amazing to see that the meal that I prepared for these guests was the exact same food that other communities, other businesses or other people are afraid to invest in for this community,” said Dees, who received support from The Chicago Fund for Safe and Peaceful Communities to produce two community dinners. 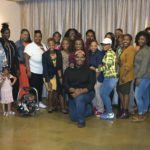 At the women’s dinner, the nutrient-rich menu was the perfect backdrop to conversations led by three entrepreneurs whose businesses are centered on self-care: Alexie Young’s Invizion Colorz, Naimah Muhammad’s Royal Diva Body Butters and Apriel Campbell’s Ivy Care by Apriel. 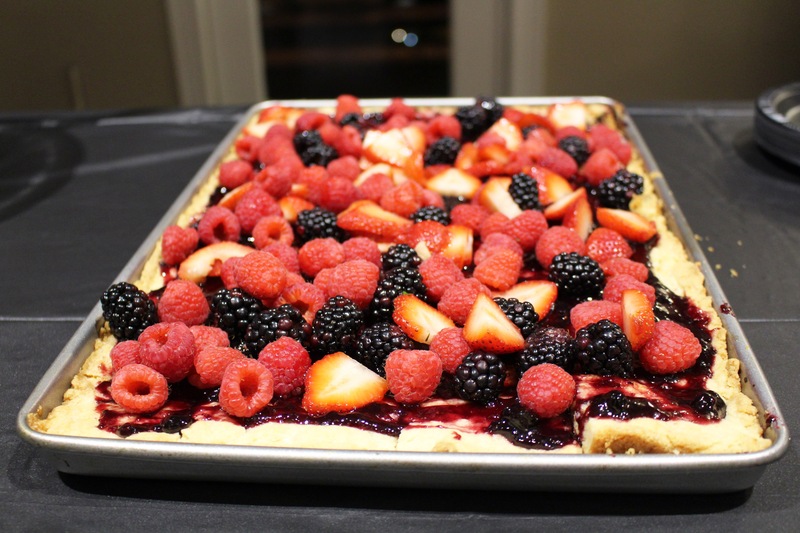 Dees’ Gourmet Grill event for men was held in October. It was attended by 20 guests who talked about growing up in North Lawndale, not having strong family support, and having a real-life trajectory different from what people said they could have. 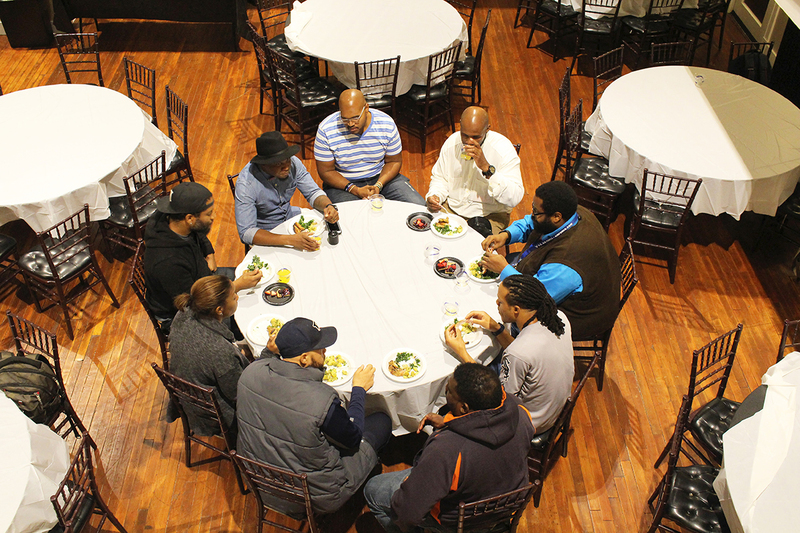 Following the dinner, the guests started an email group to facilitate networking and support among the group, especially the younger men, in the coming months. Male guests included a community developer, someone from a local employment network, a social service producer, artists and a local DJ. “It was amazing to see the male presence and the positions of power held by men in North Lawndale,” said Dees. 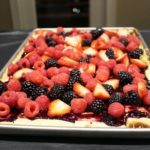 He added that making food the centerpiece of the gatherings allowed “room for people to go deep” in their conversations. Kimberley Rudd is a writer with Rudd Resources.